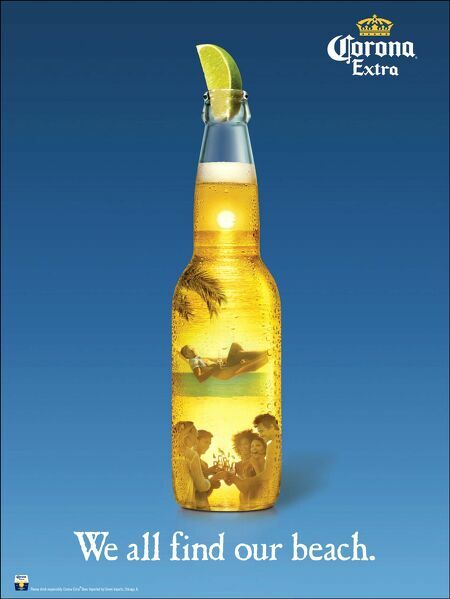 Corona Extra We all find our beach. Cover - Harry Connick Jr. Exclusive: Oh. My. American Gods. ML Scene: Citi Taste of Tennis was a Smach!